TAUNY partnered with Mountain Lake PBS to produce these pieces, which were part of a regional "Folk Arts" series on Mountain Lake PBS programs. 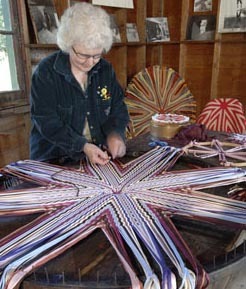 Thrift stores and closets provide the material for the the beautiful hooked rugs created by folk artist Prudence Matthews. Folklorist Hannah Harvester visited Prudence to learn about how the 1,000 Islands region has inspired her work. 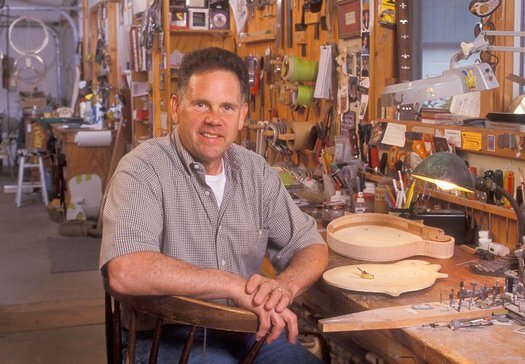 Folk artist David Nichols is a musician who can create the very instruments that he loves to play. He builds guitars that look and sound beautiful, using materials from as far away as Russia and as close as the Adirondacks. 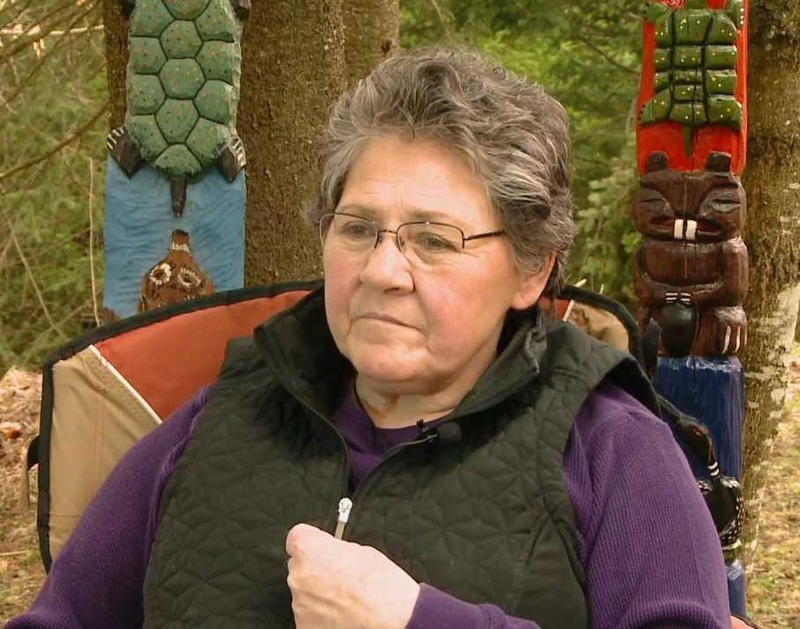 In her father's footsteps: An Adirondack artist discovers the talent of carving totem poles passed on by her native ancestors and her father. Francoise weave round rugs on antique wagon wheels with nails pounded into the frame. She is the only person in this part of the country carrying on the tradition.